Akhenaten was a very different pharaoh. Most pharaohs embraced Egyptian polytheism. But he abandoned it and chose the monotheistic religion. He introduced the worship centered on Aten. 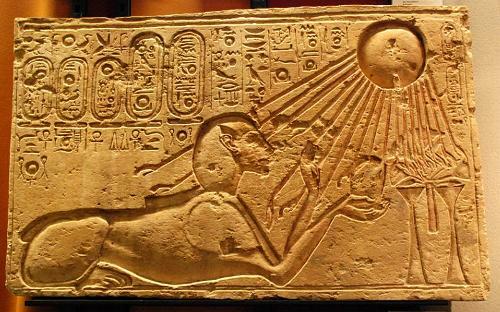 Aten was compared to the stars and sun in the old inscription. Later it was called as the Aten a god for it had a divine status. The view of Akhenaten about monotheistic was not widely accepted by the Egyptian people. They loved the traditional religion which worshipped many gods. After the death Akhenaten, there were several rulers who considered as him as enemy. 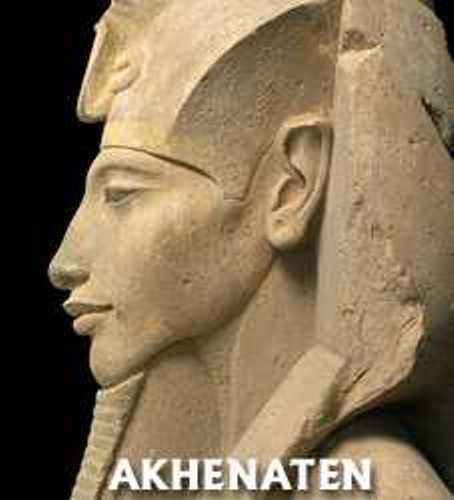 They tried to discredit Akhenaten by creating a new dynasty. 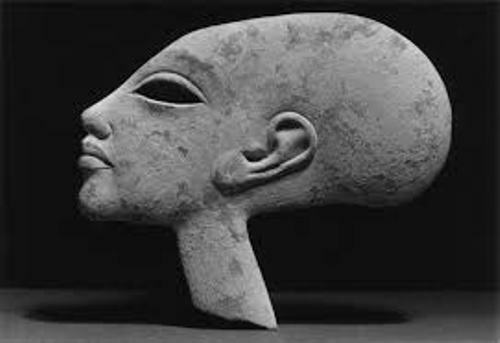 Akhenaten was lost from the history. But people remembered this pharaoh again after the discovery of Amarna in 19th century. Amarna was a city that Akhenaten built for Aten. Some people call Amarna as the site of Akhenaten. Find out facts about Abu Simbel if you want to know the ancient place in Egypt. Flinders Petrie was the person who made an early excavation at Amarna. Edward R. Ayrton led the excavation for the tomb of Akhenaten in 1907. The discovery sparked the interest of the world toward the pharaoh. Akhenaten had a son named King Tutankhamun. The tomb of the skin was discovered at Luxor in the Valley of the King. In 2010, a DNA testing stated that the king was the son of Akhenaten. 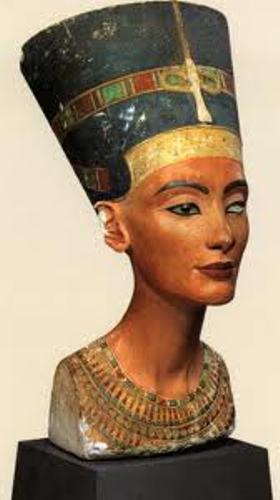 Nefertiti was the queen of Akhenaten. When talking about the pharaoh, people will never forget to the queen and his son, King Tutankhamun. His father was Amenhotep III. His mother was Chief Queen Tiye. Akhenaten was the younger son in the family. We all know that Akhenaten is not the oldest son in the family. How could he get the crown? He got it after the death of Crown Prince Thutmose. He passed away very young. Therefore, based on the family line, he was picked as Prince Amenhotep IV. Egyptian Ministry for Antiquities stated that Akhenaten and his father shared their power as pharaoh eight years. The ministry said it based on the inscription at the Luxor tomb. 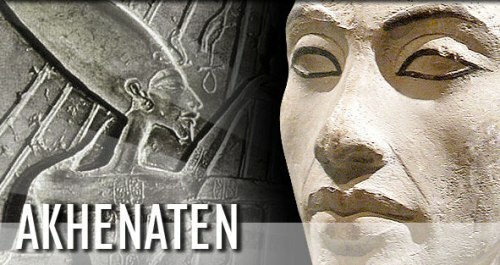 Do you want to comment on facts about Akhenaten?